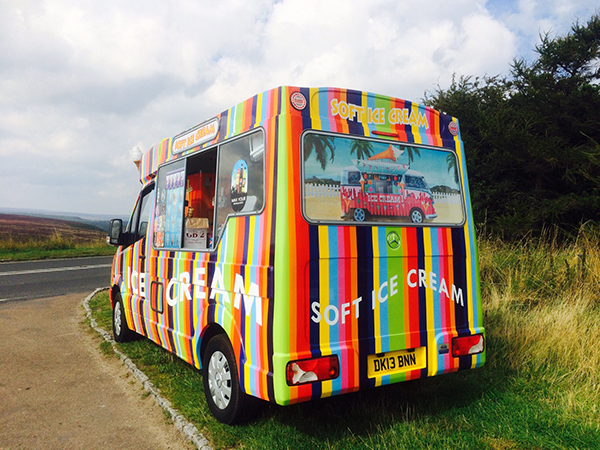 Icecream van hire for Scunthorpe, Grimsby, Doncaster, Hull and North Lincolnshire. Welcome to Delduca Icecreams. We are proud producers of quality ice cream and other delicious novelty confectionery. Since the 1960's, it has been our pledge to produce the very best products by using only the best ingredients. 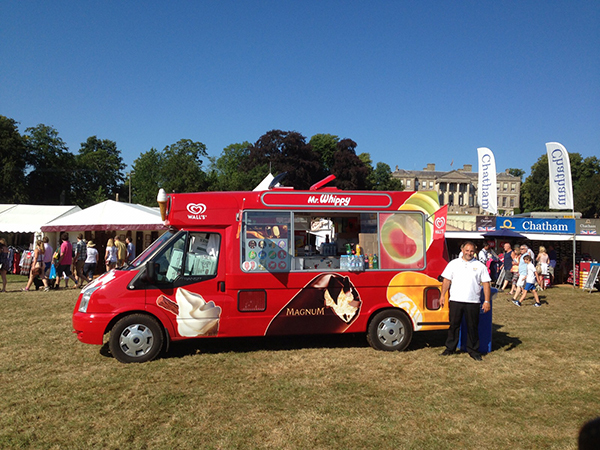 Today, with our large delivery fleet of trucks, we serve parlours, air shows, parties, proms, festivals and many more events in Lincolnshire and nationally. Our staff are polite and prompt time keepers so you can have the confidence we will be there for the start of your event. Our understanding of the market, our excellence of service and our quality products delight our customers. Our positive words, our actions and our high standards of work, will protect and enhance our reputation. The flavours we offer from the traditional flavours through to many innovative Ice Creams. Subtle flavours for the discerning. Bold flavours with the ‘x’ factor. Exceptional flavours for the special occasion. All our ice creams leave a lasting impression of provenance, quality and good taste. The most popular flavour Ice Cream is unsurprisingly, Vanilla! An average sized ‘99’ Flake contains around 190 calories! Whilst the most popular topping is Chocolate Sauce! An average Single Cone is only 140 calories and takes around 50 licks to eat! Every event catered for.Contact us for details!!! !